Components including the camera, display and chipset for the most modern smartphones are supplied by a handful of suppliers. Therefore, it is hard to develop and manufacture a smartphone that stands out of the bunch. Razer, a recognised gaming peripheral brand tried to change that by launching a gaming-oriented smartphone, the Razer Phone in the year 2017. Following Razer, several OEMs have started to release their own versions of a gaming smartphone. The Chinese smartphone maker, Nubia is also set to launch the third iteration of its gaming handset soon. Allegedly called the Nubia Red Magic 3, specifications of the device have been previously revealed by a senior company executive. 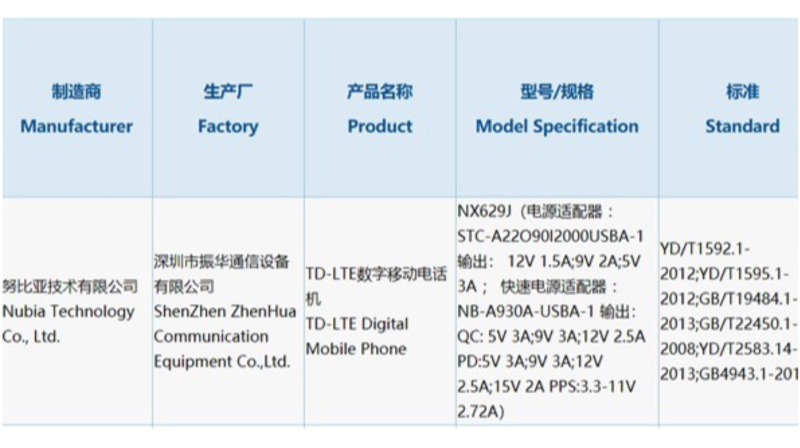 The upcoming handset has obtained the China Compulsory Certificate (3C) which reveals one of its notable features. The certificate conveys that the anticipated smartphone will support 30W fast charging. 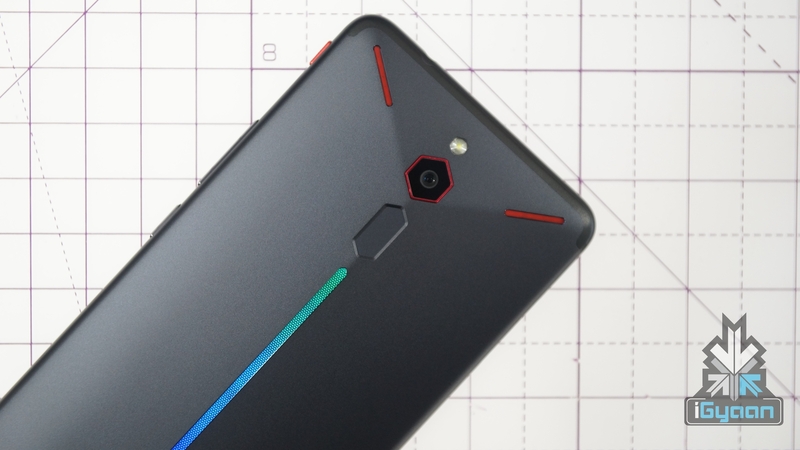 Like most gaming smartphones, the Nubia Red Magic 3 is expected to feature a design that aesthetically appeals to gamers. It may be similar to the Red Magic Mars launched last year. A few days ago, a senior executive of the company revealed some features and specifications of the device. It is confirmed to be kitted with the 7nm Snapdragon 855 SoC. The chipset is the latest from Qualcomm and has an Octa-core CPU combined with Adreno 640 GPU. For memory, it will have 12GB of RAM, the highest available on smartphones currently. To prevent the Nubia Red Magic 3 from overheating, it will reportedly have a combination of Air + Liquid cooling technology which will be the industry first. Notably, the smartphone is also expected to feature a display with an astoundingly high refresh rate. It may sport a 120Hz refresh rate display panel which was first seen in the Razer Phone. Another interesting addition will be a 4D vibration motor, which will provide haptic feedback while gaming. The Nubia Red Magic 3 is reported to be powered by a 5000mAh battery. As previously mentioned it will support 30w fast charging. 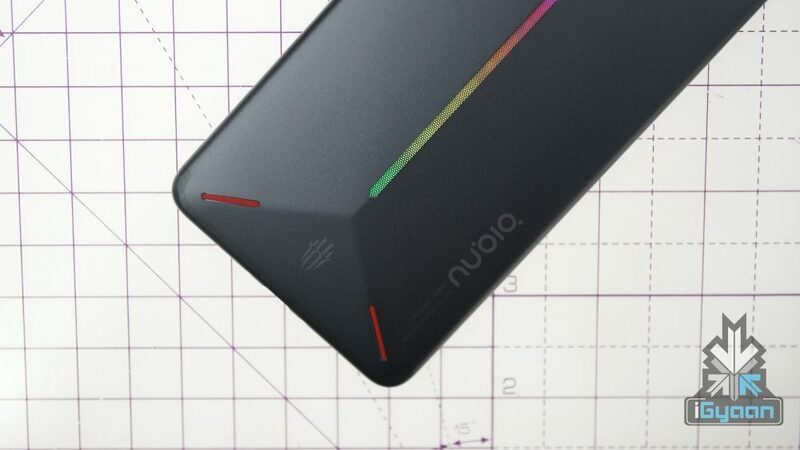 Like its predecessor, the Nubia Red Magic 3 is also expected to have RGB LED lights on its back. It might also have remappable shoulder pads which were first introduced by the Asus ROG phone.